It is a practical mill easier to use and highly hygienic, helps you to save money, time and nuisances, allowing you to make a Kg. of coffee per minute. Besides giving you a coffee of quality, Nixtamatic allows you to choose the type of coffee you like to taste using the different mill modes by selecting it on the front device. ¿Easy and Sure of Using? 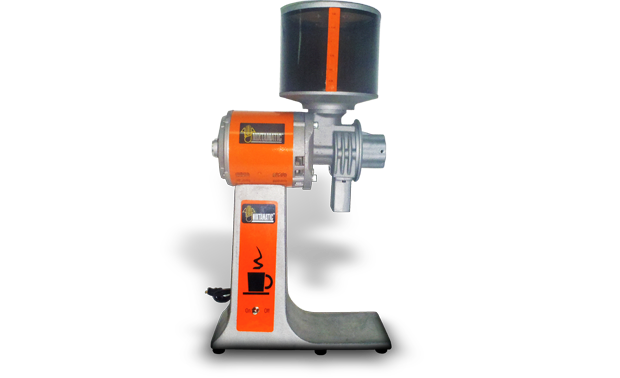 Its operation is sucure and very simple, because there are not exposed parts that can hurt you, also it has a powerful motor, it can mill your favorite coffee. Clean it up with a humid cloth after using it.